Constant 24/7/365 management and issue resolution, for less. Partner with a highly-skilled, motivated team of healthcare experts to ensure your applications run smoothly and issues are resolved within minutes. Build a personalized and scalable solution guided by industry best practices, predictive analytics, and forward thinking quality processes. 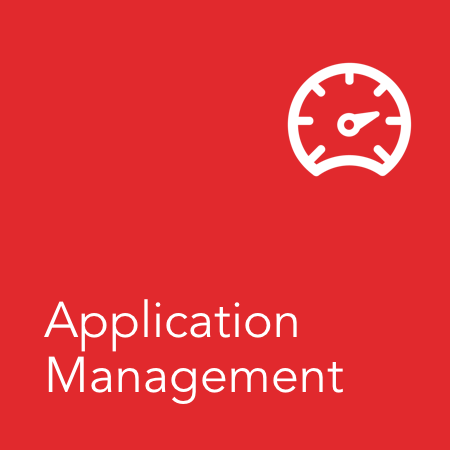 Learn more about Access Healthcare's Application Management services. Tell us a bit about your situation and a representative will connect with you soon.